Sasan Seyedi’s Kickstarter campaign for the Cyrus 3D printer was unsuccessful last year, but that hasn’t deterred him. The Cyrus has returned with a number of improvements that Sasan hopes will entice people to buy his printer. The Cyrus can print an assortment of different materials including ABS, PLA, HIPS and many more. It features a 195 x 195 x 200mm build volume and an impressive 20 micron layer resolution. 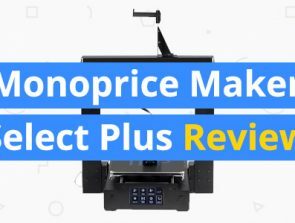 Other features include a heated bed, built in LCD panel, an SD card reader, wireless connectivity and future support for dual print heads. Surprisingly, Sasan has dramatically increased the price of the Cyrus from £700 to around £1,160 ($1,930). 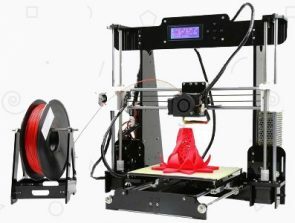 Despite the added features and free spool of filament that comes with the Cyrus, we think the price is a little too steep for what’s on offer. But still, it seems like Sasan has produced a well rounded product and we wish him all the best. Last year, Studio Under wowed us with their colour ceramic 3D printer. This year, the Israeli company has produced an even more impressive massive 3D printer. 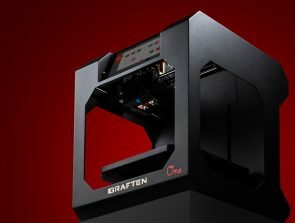 Apparently the printer features a ginormous 800 x 800 x 850mm build volume and can print objects in almost any paste-like-materials, such as concrete, resins and metal pastes. To go along with the massive build volume, Studio Under has had to make the ceramic printer fast. The printer can print at speeds of up to 450mm per hour in the Z axis and is fed material through a series of cartridges. Due to the corrosive and damaging materials used by the big ceramic printer, Studio Under had to develop their own custom made extruder and nozzle. Eran Fal-Or from Studio Under claims their extruder can withstand even the most corrosive materials from around the world. 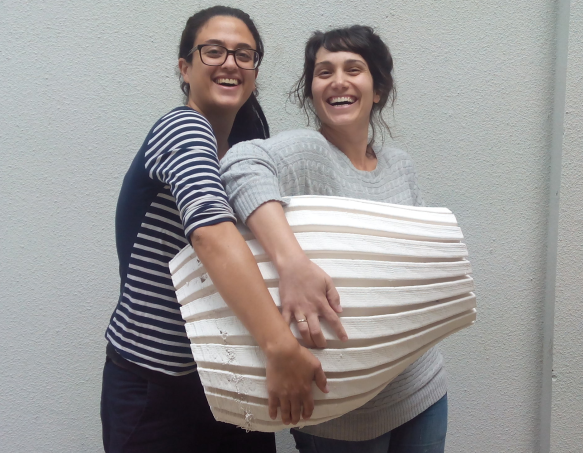 Check out the video below to see the massive printer print out an equally massive vase. 3D printing will revolutionize how aircraft are built and maintained. We’ve already seen BAE use 3D printed parts for the RAF’s Tornado Jets and NASA have been printing rocket components, but what about hobbyists? Well, it seems like Razor Hobbies LLC could be showing us the future. Razor Hobbies have supposedly created the worlds first aircraft spinner with 3D printing. 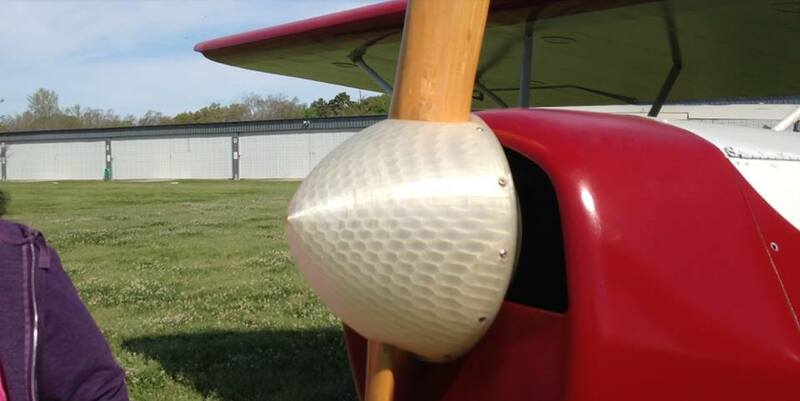 The spinner was successfully tested on April 1st at Baytown Municipal Airport. Prior to the first flight, the spinner underwent extensive testing to confirm that it worked and was safe. The spinner was printed on a Gigabot from re3D and the files can be sliced into smaller sections for those with a smaller 3D printer. Razor Hobbies stresses that the spinner is for ornamental use only and the particular spinner used in the flight test was printed to show that it can be done. This is mightily impressive, but we’re not sure how the FAA would respond to 3D printed parts for private aircraft. 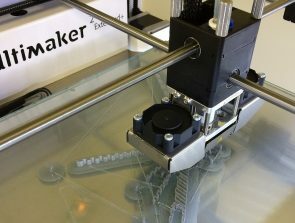 Razor Hobbies believes that 3D printed spinners and other aircraft components won’t replace traditionally manufactured ones anytime soon, but one day the dream could become a reality and this is the first step in doing so. To celebrate the achievement, Razor Hobbies have posted the files on Thingiverse.